Jimmy Iovine has once again criticized the business models of Apple Music‘s various rivals, arguing that free streaming services without other attached businesses are inherently unprofitable. 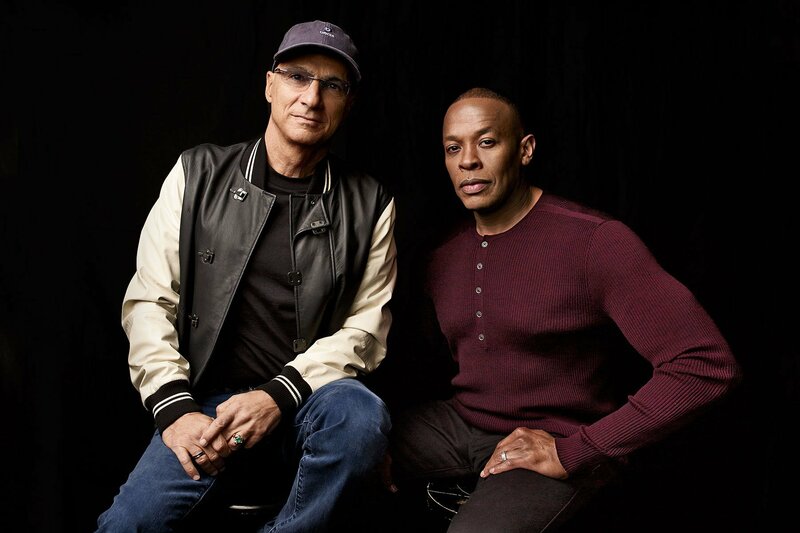 Iovine sat down with Billboard to discuss his new film The Defiant Ones, a four-part documentary series that focuses on the careers of both Iovine and his long-time partner Dr. Dre, among other things. 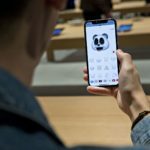 During the interview, Iovine, whose Beats Music company was purchased by Apple before Apple Music’s launch, describes the streaming music business as not profitable for companies that offer free subscriptions – namely Spotify. According to Iovine, free music streaming services like Spotify simply aren’t profitable, which could also help explain why Apple doesn’t offer a free, ad-supported tier for Apple Music, but instead only offers a paid subscription. Spotify’s revenue jumped 40% during the first half of 2017, yet the company remains unprofitable even though gross margin expanded to 22%, according to the report. It’s not hard to imagine what would happen if Spotify was forced to cut subscription prices by 20% to compete, as Iovine hypothesizes. Update: clarified headline to note free streaming music services.